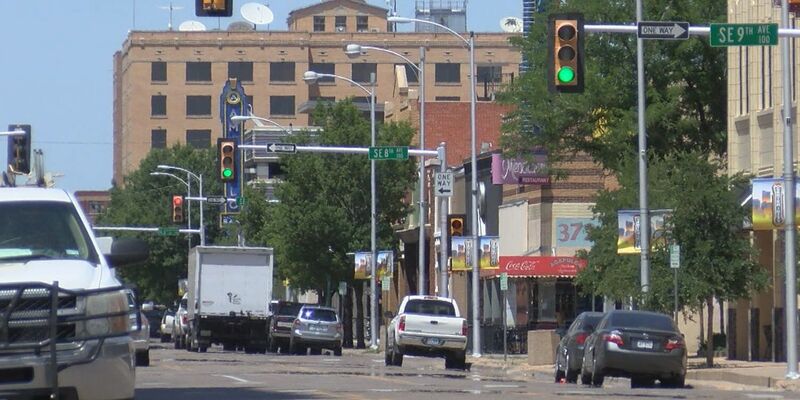 AMARILLO, TX (KFDA) - The City of Amarillo and the City of Canyon are seeing opposite sales tax trends going upward and downward, respectively. For the City of Amarillo, a downward trend is being seen in February’s sales tax allocations by six percent compared to last year. The City of Amarillo’s Finance Director Laura Storrs said it’s too soon to know what the exact reasons are for the decrease. Storrs said sales tax dollars are Amarillo’s number one revenue source for the city’s general fund operations, which largely benefits the community. For the City of Canyon, sales tax collection is seeing an upward trend. Chriswell is optimistic the trend will continue. Storrs said there is one way the community can help both cities tax sales, which is by shopping locally and supporting local vendors and local businesses.